← a new article in Crash Course! Come to this “community forum” to demand answers! Where has this report gone? So many members of our own community worked for years on this report. It was sent to the printer, but when a minor error was discovered, it was pulled, and it has yet to see the light of day. DEMAND ANSWERS ABOUT THIS REPORT! The next LAPD LGBT Forum will be on Thursday, March 10, from 6pm – 8pm at the Village (1125 North McCadden Place; Los Angeles 90038). Attached is the Save the Date Flier. 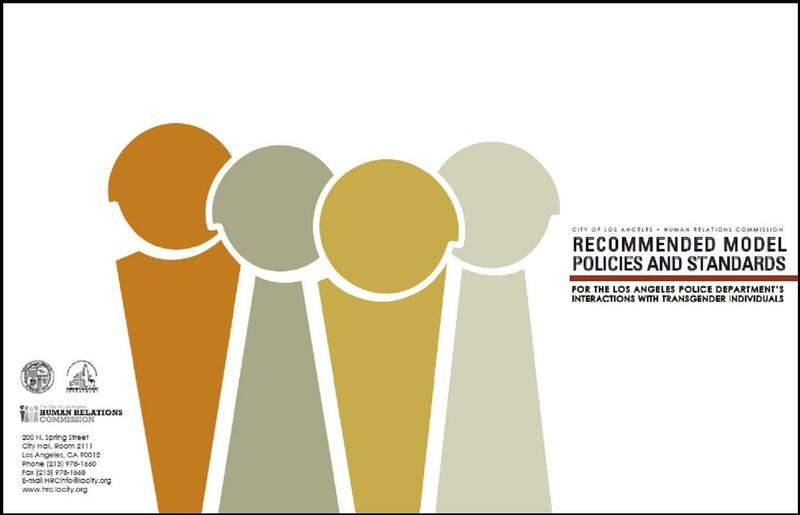 The Human Relations Commission’s Lesbian, Gay, Bisexual, Transgender Advisory Council (HRC-LGBT AC) advocates to ensure equality, integration and equity of “LGBT stakeholders ” into the daily mainstream of city life. This entry was posted in community and tagged LAPD. Bookmark the permalink. Fantastic material! I have already been searching for something similar to this for a long time now. With thanks!